At Harley-Davidson of Saigon, Harley-Davidson of Hanoi and Harley-Davidson of Danang (H-D), your trust and loyalty are our most valued assets. The protection and proper use of the personal information you entrust to us is a responsibility we take seriously. Our primary goal in collecting your personal information is to help personalize your interactions and experiences with us. This notice explains what personal information we may collect from you, when we may collect it, how we may use it, and the choices you have regarding our use of it. How does H-D use my information? Does H-D share my information? How am I updated about changes to the H-D Privacy Notice? How do I contact H-D? What kind of information does H-D collect and when? H-D and third-party companies we work with use tracking technologies (including cookies and pixel tags) on our websites in order to provide tailored advertisements on your behalf and on behalf of other advertisers across the Internet. H-D and these companies may collect information about your activity on our sites and other sites, as well as your interaction with our advertising and other communications, and use this information to determine which ads you see on websites and applications. We may share personal information within H-D throughout the world to assist us in providing personalized experiences, offering products or services that may be of interest to you, and to process online orders and other requests. 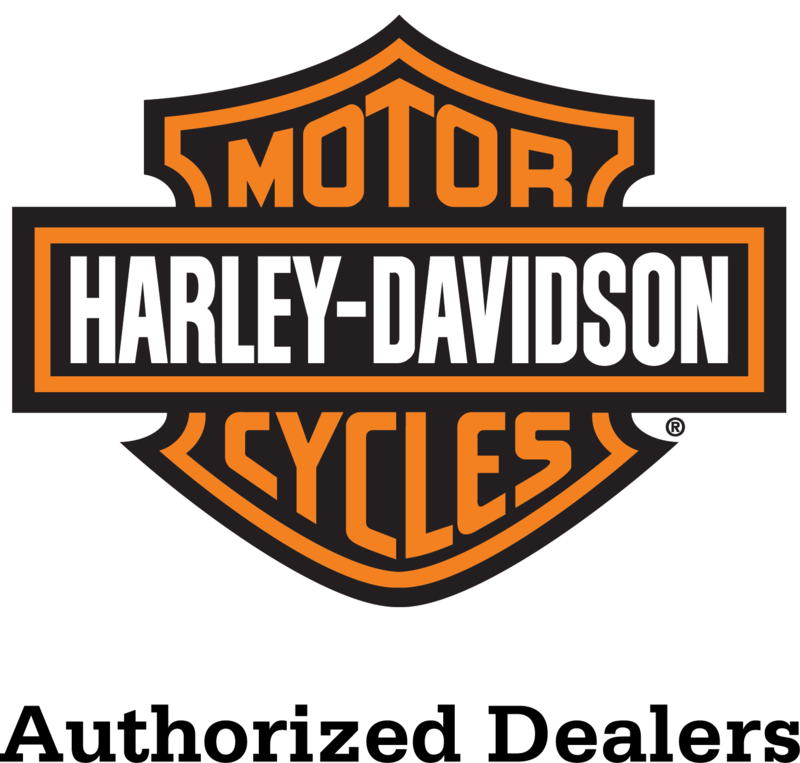 We may also share personal information with non-affiliated companies that market H-D branded products and services, or in connection with your financial obligations concerning a H-D product or service. These companies have their own privacy practices and notices. There may be instances when we disclose your personal information to respond to subpoenas, court orders, or other legal processes, to respond to a request for cooperation from a law enforcement or another government agency, to establish or exercise our legal rights or defend against any legal claims, or when we believe it is necessary to investigate, prevent, or respond to suspected illegal activities, fraud, or to protect the safety, rights, or property of you, us, or a third party. You can review and change certain personal information using one of our online sites (such as on harley-alnaboodah.com). To access your information at a H-D website, simply sign in to your account using your email address and password, and you will be able to edit certain personal information in your account profile. If you change your mind about your current communication preferences with H-D you can use the unsubscribe feature in a marketing email or log into your online profile account to change your preferences. You can also contact our customer service team via phone or mail. Address: Thien Son Plaza 800 Nguyen Van Linh Boulevard, Tan Phu Ward, District 7, Ho Chi Minh city.